Patty Jenkins’ upcoming Wonder Woman feature has a quality that’s shared with no other recent movie bearing the DC logo (and it’s not an opening projection that’s projected somewhere in the ballpark of $175 million worldwide). The quality in question is its Rotten Tomatoes score. According to the aggregator the movie has amassed a 97 percent ‘Fresh‘ rating, which is HUGE because it tells you that the critics that have seen he movie so far like it. And speaking of critics, keep in mind that as of the writing of this article that percentage was made up of only 66 reviews, so that number is likely to go down, though it shouldn’t be a huge percentage. 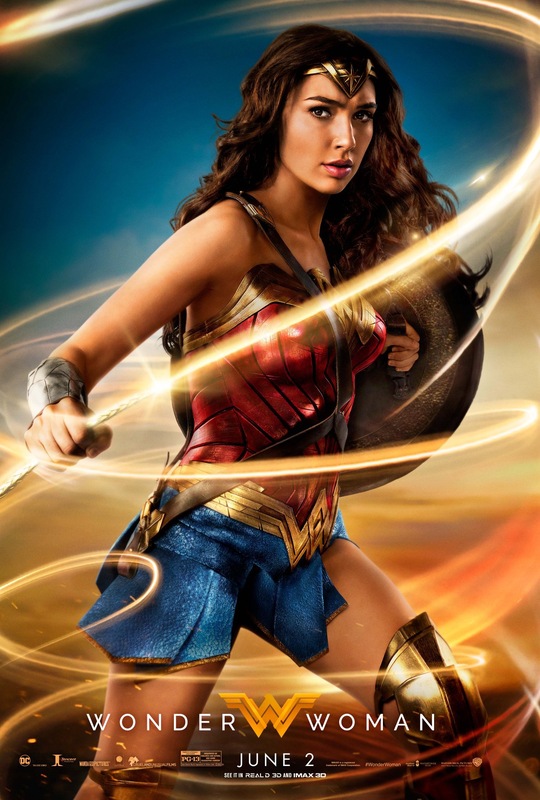 Which means that not only will Wonder Woman receive better reviews than either Man Of Steel, Suicide Squad or Batman V Superman: Dawn of Justice, but it’s quite likely that it will be the most profitable movie based on a female superhero ever. At least till Marvel Studios’ Captain Marvel arrives on he scene. Posted in action, DC Comics, DC Entertainment, Movies, My Two Cents, superheroes, upcoming, Warner Bros..Tagged Batman v. Superman: Dawn of Justice, Captain Marvel, Man of Steel, Marvel Studios, Rotten Tomatoes, Suicide Squad.